A Guide to Home Remodeling: 3 Seasons or 4 Seasons Additions? When planning a home remodeling project, many people love the idea of room additions. Not only will these projects increase your property’s value, but they also provide more livable space for your family to spread out. Yet, you may find yourself wondering whether you should choose a three or four seasons addition. To help you with this decision, the following guide highlights what you need to know about these options. Should You Choose 3 Season or 4 Seasons Additions for Your Home Remodeling Project? 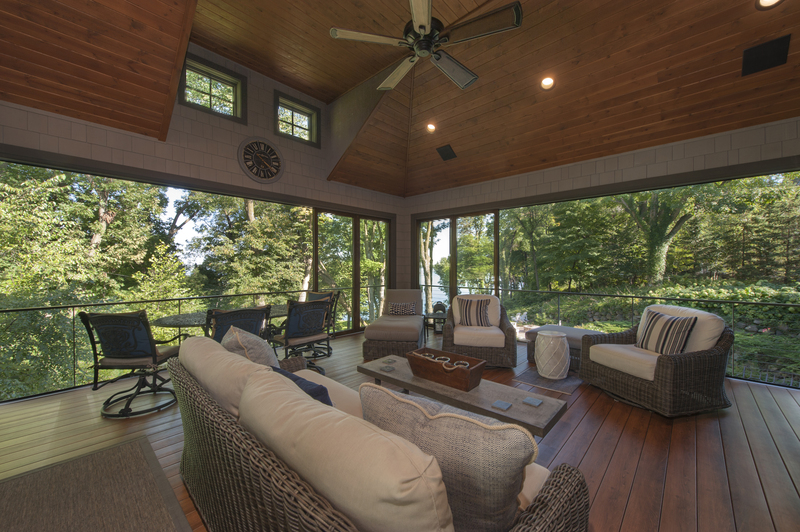 If you want to enjoy outdoor living, but don’t plan to spend time in the room all year long, a three seasons addition may be the right home remodeling project for you. 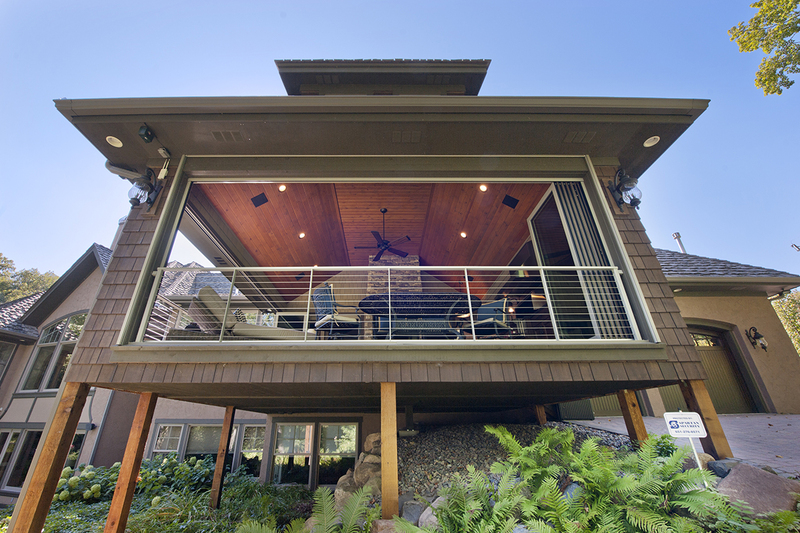 Though they are not typically used in the winter, these rooms are sturdier than the average screened-in porch. However, they still allow you to enjoy nature and your yard to its fullest. The construction of these rooms can be relatively simple, as they can be added to an existing deck or patio, which limits the number of necessary structural changes. A four seasons home addition is intended for use year round. As such, this room’s construction will be integrated into the structure of your home, as well as its existing roofline and exterior features. Because it is meant for yearlong use, most homeowners will install an HVAC system, as this allows them to enjoy heat in the winter and cool air throughout summer. As a result, these rooms are typically much pricier and more complicated to install than the alternative. However, for many homeowners, the tradeoff is worth their yearlong comfort. If you’re thinking about enhancing your property with this home remodeling project, reach out to our experts at EdgeWork Design Build for guidance and advice. Located in Minneapolis, MN, we have been serving the community for more than 40 years. We’ll take the time to analyze your needs and help you find the solution that fits you best. To start your free consultation, call one of our friendly team members today at (952) 401-3900. You can also follow us on Twitter for the latest news and updates. What Time of Year Should You Plan a Home Remodeling Project?